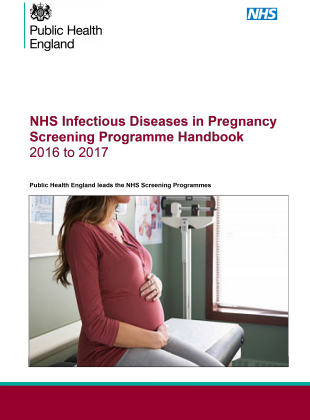 The IDPS Programme Handbook is a practical programme reference guide for midwives – and screening coordinators in particular. We developed it in collaboration with members of the IDPS advisory and task groups and the IDPS midwives and specialist nurses forum. In doing so, we analysed user needs, reviewed screening helpdesk queries and screening incident themes. The handbook is a useful aid for the induction of new screening coordinators. We will review and update it annually to ensure it remains a valid reference document for everyone involved in the programme. Further information and supporting documents are easily accessed via hyperlinks in the handbook. We first published the IDPS Laboratory Handbook in 2010 and updated it with minor modifications in 2012. We developed the 2016 edition in collaboration with laboratory advisers and members of the IDPS laboratory task group. 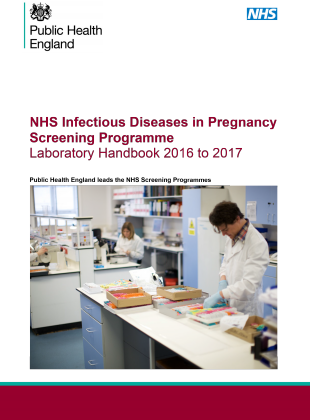 The laboratory handbook provides guidance for screening laboratory teams that process specimens for the IDPS programme and highlights the requirements for screening. It is aimed at service providers, commissioners and those responsible for quality assurance of the screening pathway. The 2016 edition of the laboratory handbook is cross-referenced with the International Organisation for Standardisation (ISO) to reduce duplication of effort and resources for laboratory quality assurance. It is also linked to the 2016 to 2017 IDPS programme standards and service specifications. We implemented the 2016 to 2017 standards in April and they provide a defined set of measures providers must meet to ensure local programmes are safe and effective. For further information on the IDPS programme visit GOV.UK.